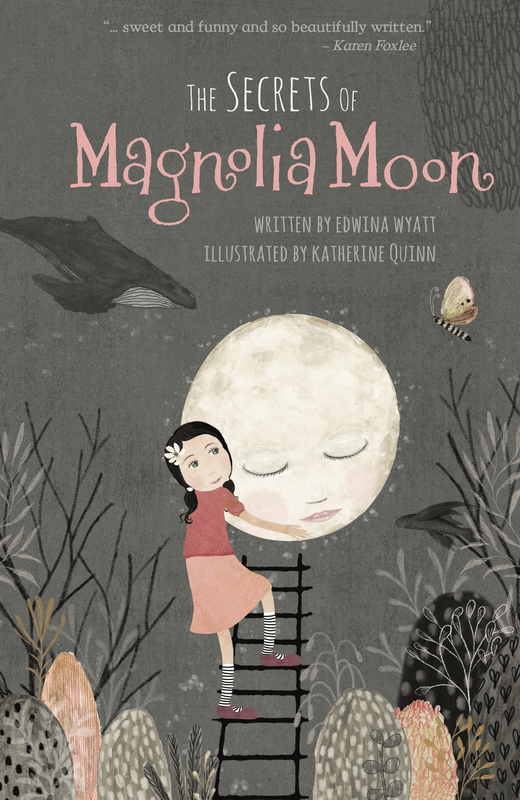 Magnolia Moon is very good at keeping secrets. She knows just what to do with them, and has a way of talking to the jumpy ones to stop them causing trouble. 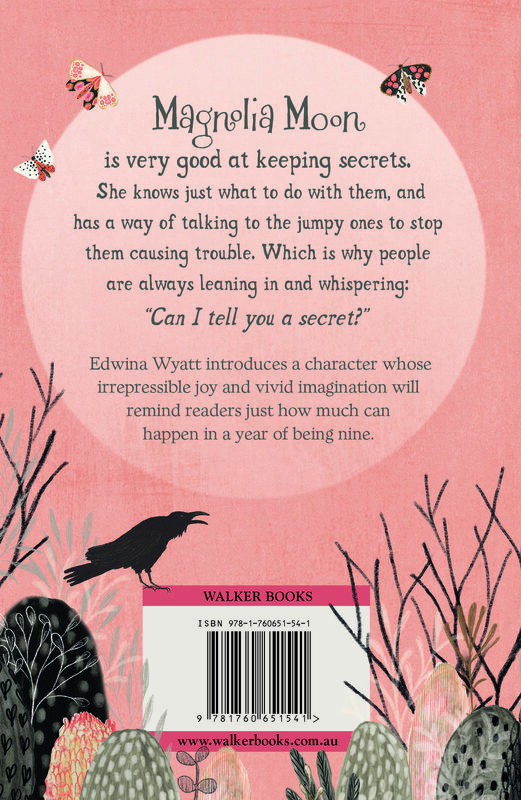 Edwina Wyatt introduces a character whose irrepressible joy and vivid imagination will remind readers just how much can happen in a year of being nine.